The Rocks consists of three 3 bedroom units that each sleep 6 people. 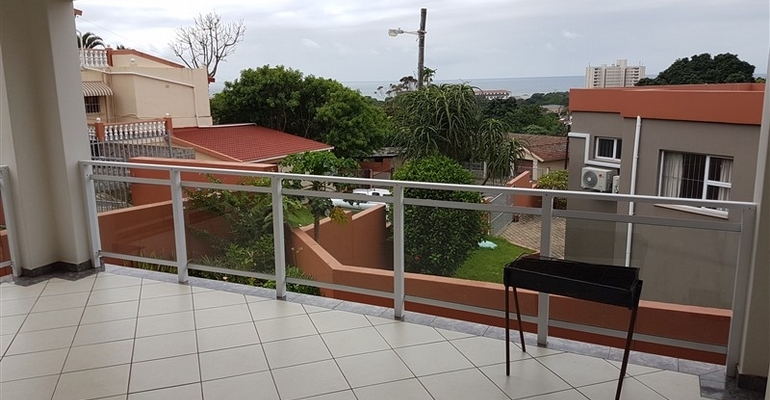 The units contain all the basics required for a self catering holiday and are located in Margate, just a short drive to the main beach. Each unit has a double garage and a lovely patio with partial sea views. There are two bathrooms in the units, with showers.